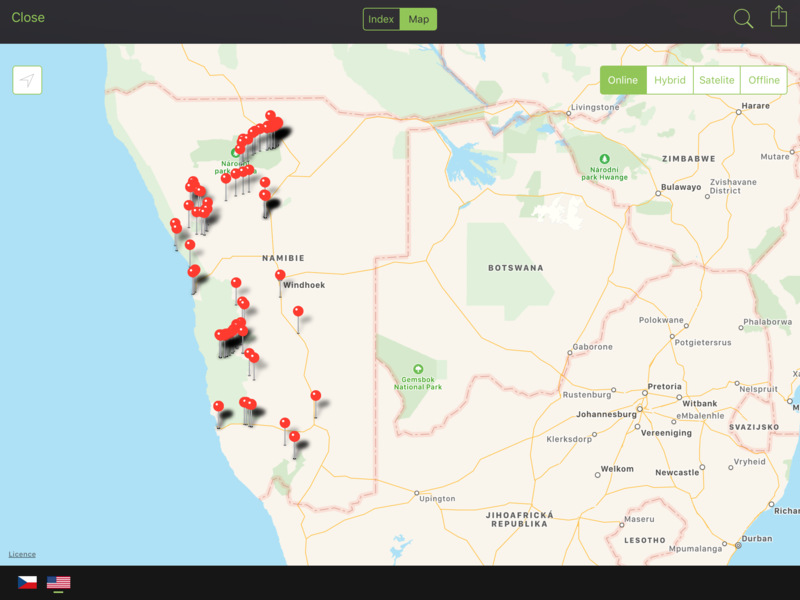 Home / Posts tagged "Namibia"
When Is the Best Time to Travel to Namibia? Namibia is very diverse and large country, causing big differences in weather and temperatures in different regions. The South is always dry and hot, while the North is usually wet and colder. The weather also changes a lot during the year, but in every season the country has its own charm. So, when is it the best to go to Namibia for photographers? Spring boasts a mild climate. In the south of the country and in deserts, the temperatures move in a comfortable range of 25-35 ° C. In the higher-lying areas in the center of the country and in the north, the temperatures may be even 5 to 10 degrees lower. The weather is usually sunny with occasional photogenic clouds, ideal for landscape photographers. Due to intermittent rainfall, the landscape is very green and picturesque. For lovers of wildlife photography, springtime is the best time to capture newborn and young animals. Although it is relatively hard to spot them especially due to green landscape and tree and brush foliage, the more unique photos you can capture. Summer in Namibia is hot, especially in the drier and low-lying areas. In the deserts and in the south, be prepared for temperatures around 100+ °F. The weather in the whole country is dry, sunny with cloudless sky. From the photographic perspective, summer is the best time for wildlife photography. The animals gather around water holes and there is also minimum foliage on the plants that could make the visibility harder. It’s easiest to photograph large herds and felines in the Etosha National Park or elephants, hippos and rhinos in Cape Corn. There is more locals travelling by summer because of holidays! Temperatures are returned to the pleasant range as in the spring. In autumn, there is greatest chance of precipitation. The showers are not very frequent, however usually very hearty. The landscape turns green, so it is true landscape photographer’s paradise. Even in the Namib desert, the storms may occur, which offers truly unique shots. Although the day temperatures in most parts of the country will be around pleasant 70 ° F, the night temperatures drop to zero. In some parts of the country, even the snow or frost may be occasionally spotted. From the photographic perspective, winter is best time for shooting in the deserts and the south areas of the country. So, When Is the Best Time to Travel to Namibia? Namibia sure is beautiful all year round. Personally, I prefer to travel to Namibia in either November or March. These times make it a great escape from the chilly weather in the Northern Hemisphere and the weather in Namibia offers the richest mix of landscape and wildlife photography opportunities. 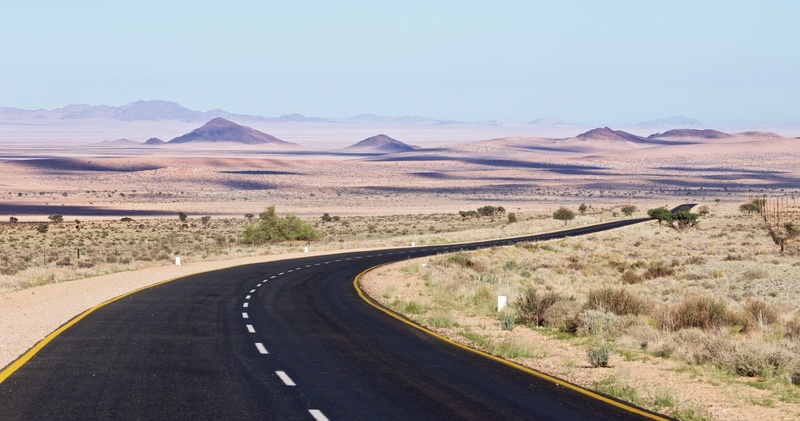 Want to know more about Namibia? You could use a guide? 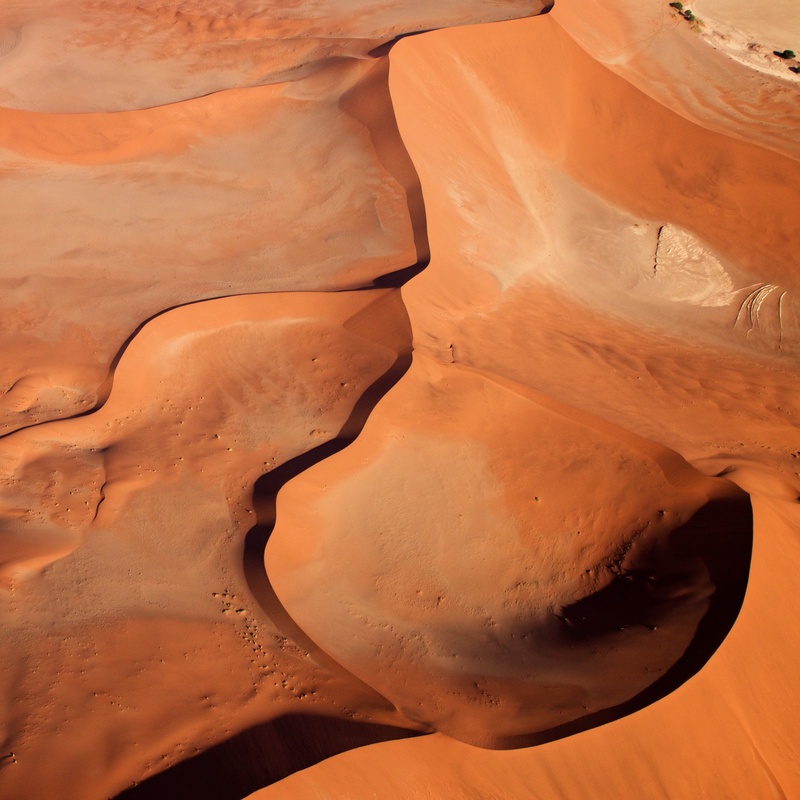 Try our travel photography guide to Namibia. You can get it for 50% off during the week of November 7.- 13. 11. 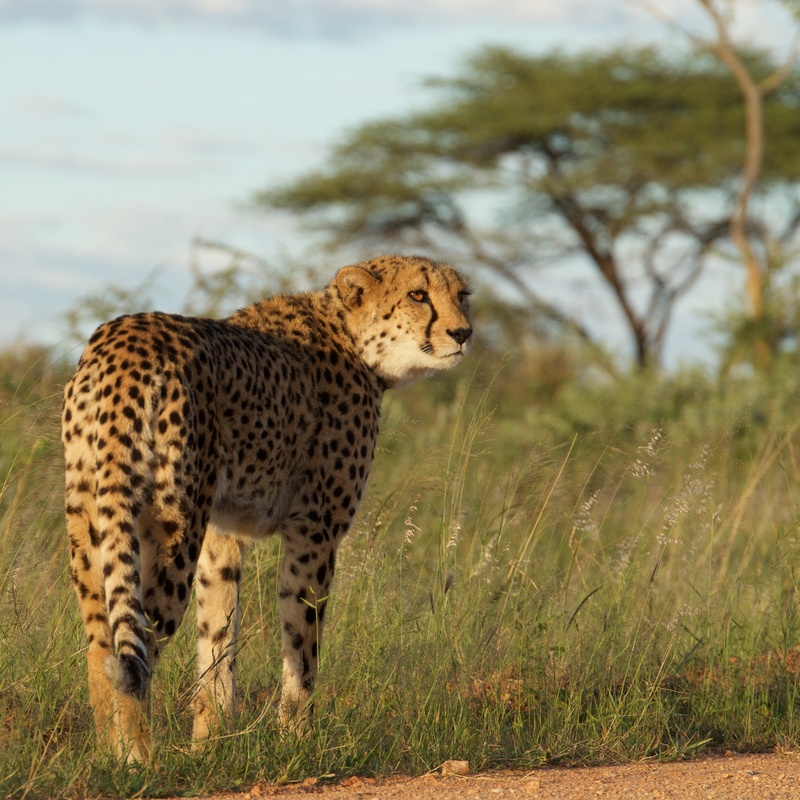 Discover beauty of desert and wildlife in Namibia! 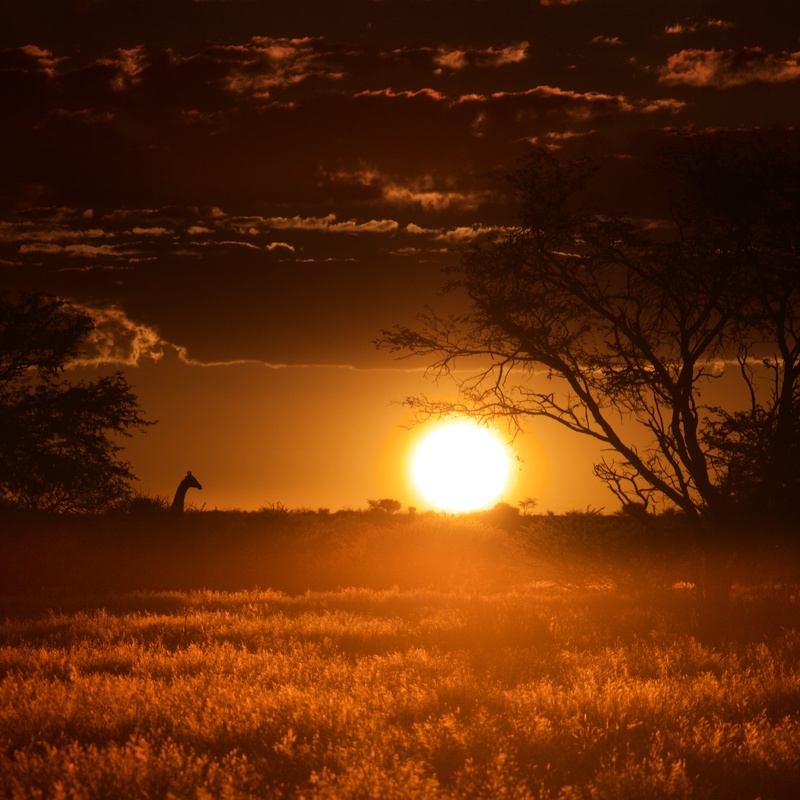 Namibia is the African paradise of wild nature and animals. Be enchanted by the diversity of nature, where you will explore amazing red sand dunes, solitary trees or deep canyons.